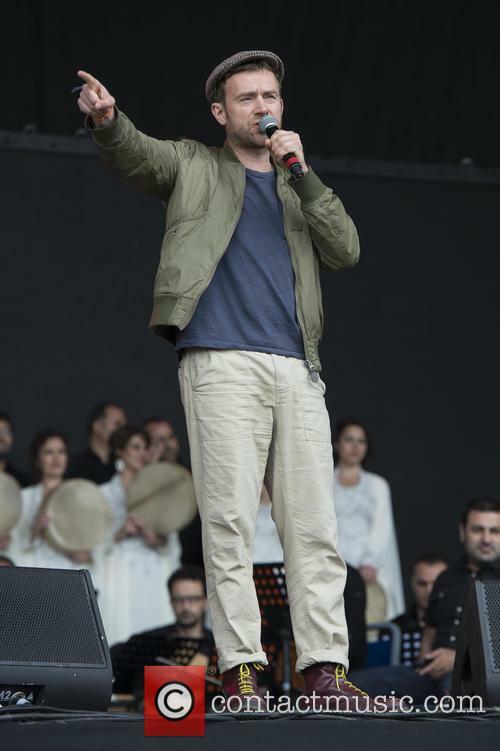 Damon Albarn is a singer and musician. He is best known for his work with Blur and Gorillaz. Childhood: Damon Albarn was born in the Whitechapel area of London, to Keith and Hazel Albarn. His mother was a theatrical set designer and his father once managed Soft Machine and also presented Late Night Line Up on the BBC, as well as being the head of North Essex College of Art. Albarn grew up in Leytonstone, in a middle-class, bohemian environment. He went to school at George Tomlinson Primary School. Whilst at school, he learnt to play guitar, piano and violin. At the age of 12, he befriended Graham Coxon, when they both studied at Stanway Comprehensive School. Three years later, Albarn won his regional heat of the Young Composer of the Year competition. He briefly studied drama at the East 15 Acting School but left after just a year. He found work as a mime artist and as a tea boy at the Beat Factory studio. Damon Albarn then attended Goldsmiths College, where he studied music. Before forming Blur, he was in other bands, including Two's A Crowd, The Aftermath and Real Lives. 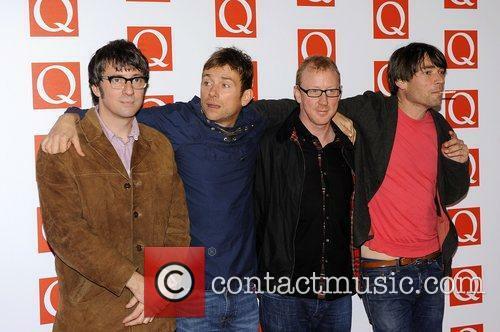 Music: Damon Albarn formed Blur in 1989 with Graham Coxon, Alex James and Dave Rowntree. They became hugely popular in the 1990s. Their album Parklife became their breakthrough album, with the lead single (also named 'Parklife') featuring the actor Phil Daniels. When Blur released their single 'Country House' on the same date as Oasis' 'Roll With It', the music press made much of the rivalry between the two bands, with Noel Gallagher and Liam Gallagher engaging in a public slanging match with the members of Blur. Eventually, 'Country House' won the battle to the UK singles chart number one spot. Graham Coxon left Blur in 2002 and embarked on a solo career. The band disbanded not long after that, but reformed in 2009, playing Glastonbury Festival, amongst other dates. In 1999, Albarn collaborated with Michael Nyman to produce a score for the film Ravenous, which starred Guy Pearce and Robert Carlyle. Damon Albarn released a solo album in 2002, entitled Mali Music. The album was conceived when he traveled to Mali in 2000 to support the work of Oxfam. 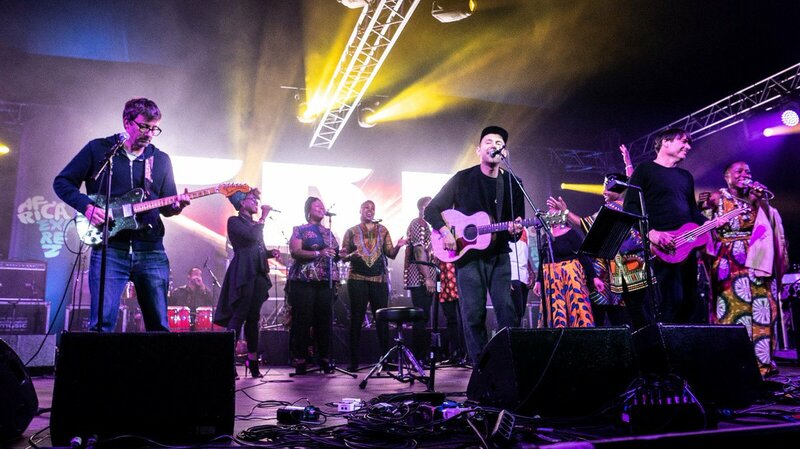 In 2009, Damon Albarn was credited with producing parts of Amadou & Mariam's Welcome To Mali album. In 2003, he released Democrazy, which was a collection of demos that he recorded in hotel rooms on the US promo tour for Blur's Think Tank album. Damon Albarn's song 'Closet Romantic' also appeared on the soundtrack for the film adaptation for Irvine Welsh's Trainspotting, which starred Ewan McGregor. 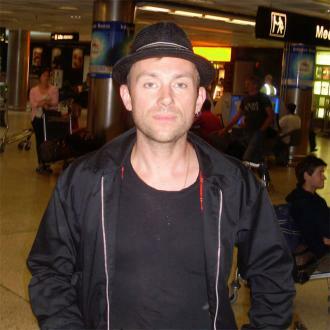 In 2004, Albarn also made a guest appearance on Fatboy Slim's Palookaville album. After leaving Blur, Damon Albarn formed the band Gorillaz along with Jamie Hewlett (the artist who created Tank Girl). The concept of the band is that the music is fronted by four two-dimensional animated characters, named 2-D, Murdoc, Noodle and Russel. They style of the music ranges from rock, to hip-hop and electronica. They have released two studio albums, entitled Gorillaz and Demon Days. 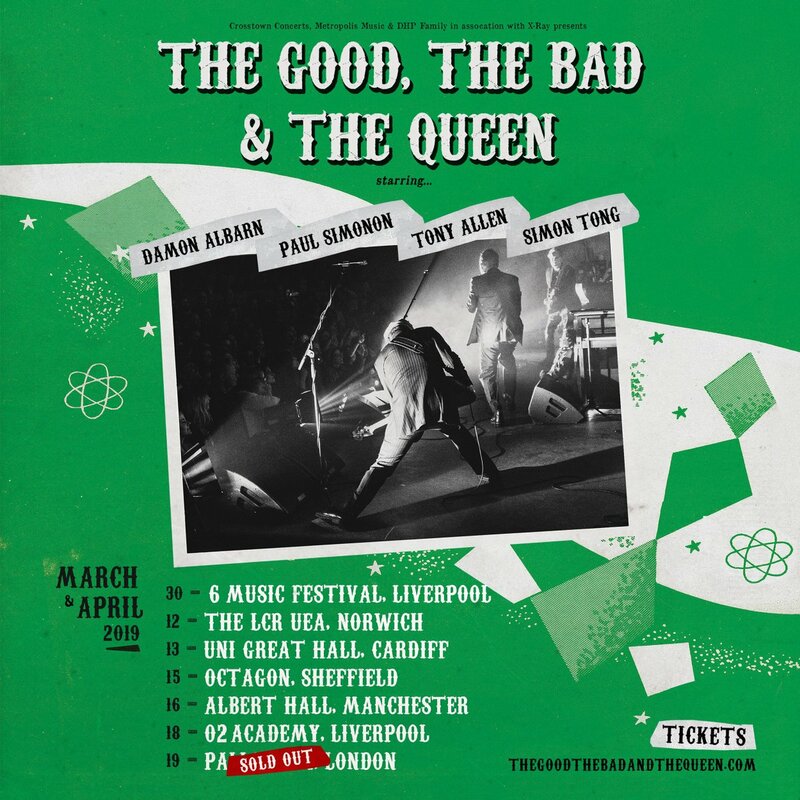 The Good, The Bad and The Queen is a project announced in May 2006 and features Damon Albarn, Danger Mouse (as producer), Paul Simonon of The Clash, Simon Tong of The Verve and Tony Allen (a member of Fela Kuti's Africa 70). In April 2008, The Good, The Bad & The Queen headlines Victoria Park's Love Music Hate Racism concert and were joined onstage by Jerry Dammers of The Specials. Jamie Hewlett and Damon Albarn worked together once more, adapting the Chinese story Journey to the West and 'Monkey: Journey to the West', along with the opera director Chen Shi-zheng. The show received its world premier at the Manchester International Festival in 2007. Personal Life: Damon Albarn had a very public, lengthy relationship with Justine Frischmann of Elastica during the 1990s. Albarn is now in a relationship with the artist Suzi Winstanley. They have a daughter together, Missy Violet, born in 1999. 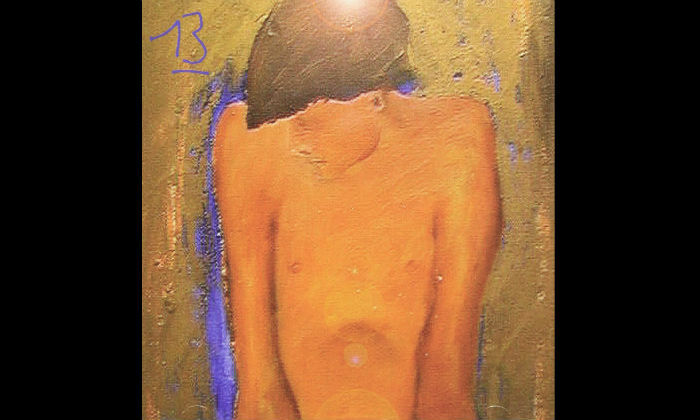 13 was released on this day (March 15th) in 1999. It's been 20 years since Britpop extraordinaires Blur unveiled their Mercury Prize nominated sixth album 13; a record which was very different sonically and thematically from their previous work, but nonetheless became their fourth consecutive number one album in the UK upon its release. 13 saw a strong departure from their initial Britpop sound with William Orbit (Madonna, Beth Orton) taking over from previous producer Stephen Street. This time they took on a more alternative rock direction with pronounced electronic tones. 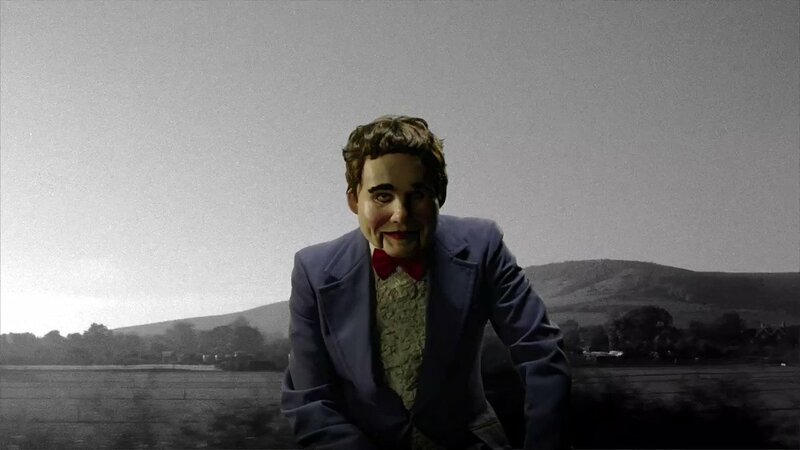 The latest music news rounded up, including a first album in 11 years from Damon Albarn's The Good, The Bad & The Queen. Rap megastar Drake has just overhauled a Billboard chart record held by The Beatles for over half a century, after his new track with Bad Bunny landed in the top ten this week. The 32 year old’s guest spot on ‘MIA’ means that he’s now had 12 songs reach the top ten of the Billboard Hot 100 chart in 2018 – the most that any artist has had in a single year. It meant that a chart record that had stood for 54 years, when The Beatles scored 11 top ten hits in 1964 when both ‘I Feel Fine’ and ‘She’s A Woman’ entered the charts in America on December 26th that year. 'The Now Now' will be released on June 29th, and two new teaser tracks have appeared - 'Humility' and 'Lake Zurich'. After a week of speculation, Damon Albarn has confirmed that there will indeed be a new Gorillaz album coming this year, unveiling two new tracks and videos from the animated band. Speaking to Zane Lowe on Beats 1, the former Blur frontman confirmed that Gorillaz’ sixth studio album will be released on June 29th, titled The Now Now. It comes a little over a year after the project’s last record, Humanz, was released to critical acclaim. Gorillaz, consisting of Albarn and animator Jamie Hewlett, are renowned for using a galaxy of guest stars to bring their studio creations to life, but the sixth album features very few outside collaborators. However, in typical fashion, the few they have chosen are stellar, including hip-hop star Snoop Dogg and legendary American guitarist George Benson. Famous rocker Steve Earle has calls Noel Gallagher ''the most overrated songwriter ever'' and praised Damon Albarn. Steve Earle has called Noel Gallagher ''the most overrated songwriter ever''. The 'Copperheard Road' hitmaker has slammed the Oasis legend's lyrical ability and thinks his band rocketed to fame in the 1990s because they ''behaved badly'', but hailed fellow British musician Damon Albarn - who sang and penned tracks in rival group Blur - a ''real f**king songwriter''. Damon Albarn insists he has ''no agenda'' with Gorillaz and loves that they can record anything and make it work. Damon Albarn has ''no agenda'' with Gorillaz. The 49-year-old singer loves the fact his animated band are able to adapt to whatever he is writing or whatever musical direction he is keen to explore and insists it doesn't matter if their songs don't match up with collaborator JAMIE HEWLETT's drawings of band members 2D, Murdoc, Russel and Noodle. He said: ''I don't think that matters. The animated group are coming back, with 2016 set to be ‘Gorillaz all year,’ according to Hewlett. JAMIE HEWLETT has confirmed that Gorillaz will soon be returning with a new album. The artist who is preparing to host an exhibition at London's Saatchi Gallery, titled The Suggetionists, said the band are planning to release their new album next year and make 2016 all about Gorillaz. 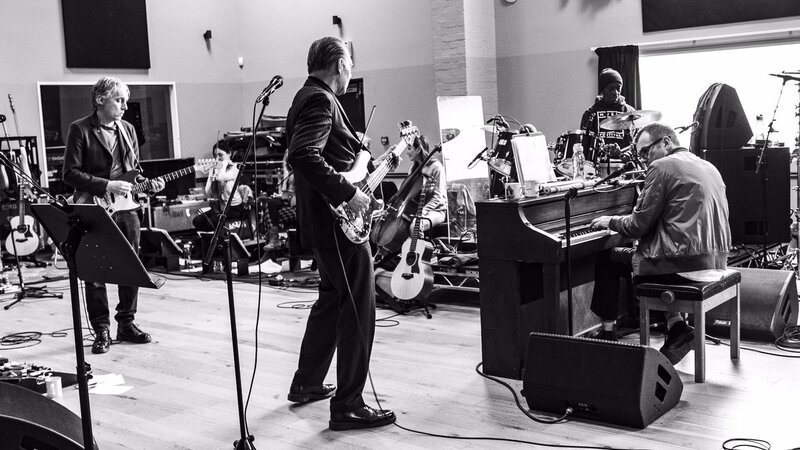 Damon Albarn’s Gorillaz are set for a return in 2016. 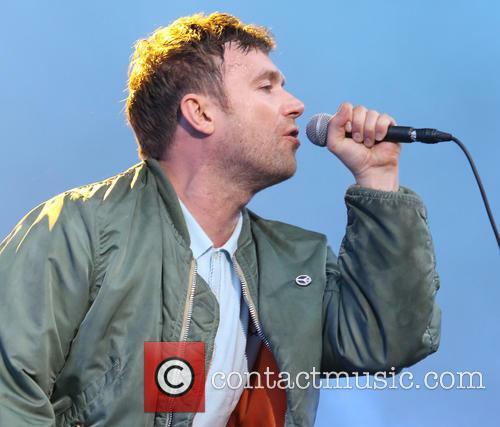 With ‘No Distance Left To Run’, Damon Albarn was ‘Out Of Time’ on Saturday evening. 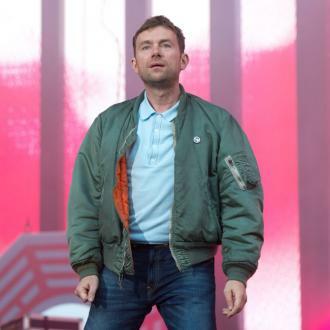 Blur frontman Damon Albarn just didn’t know when to call it a night on Saturday evening and ending up being carried from the stage after playing a five-hour set. 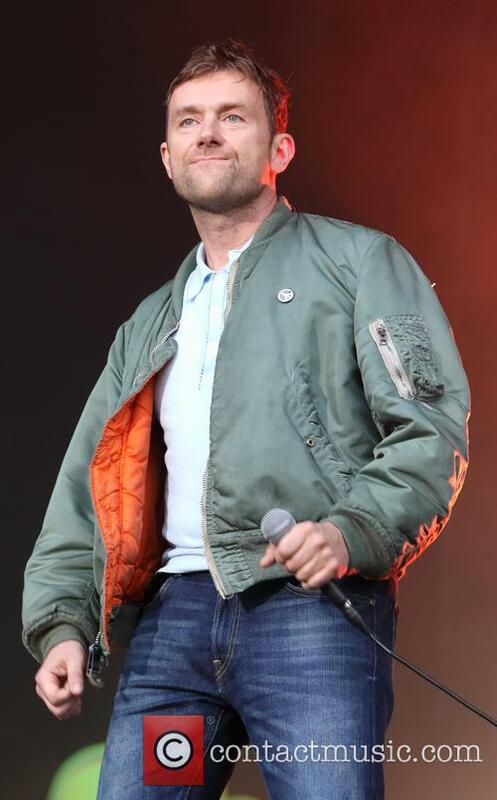 Albarn embarked on the lengthly set at Denmark’s Roskilde festival, where he was appearing with his Africa Express side project, which also features Nick Zinner from the Yeah Yeah Yeahs. 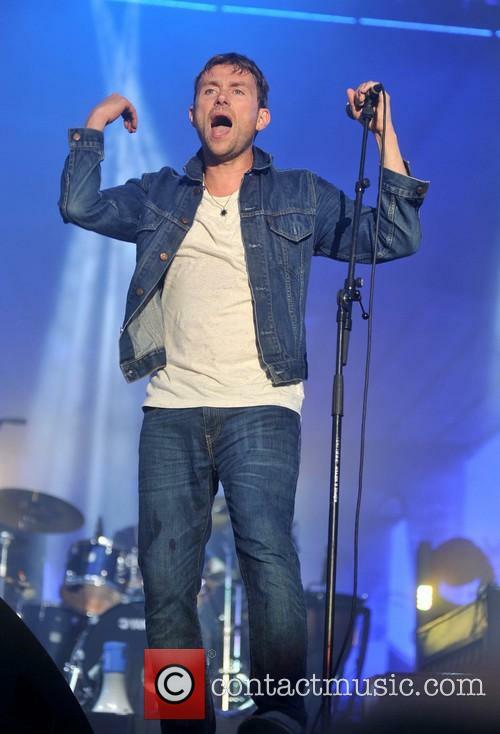 Damon Albarn had to be forcibly removed from the stage on Sunday night. 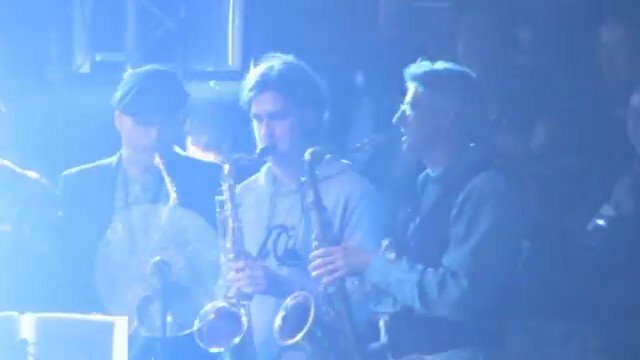 At 4am festival organisers came onstage to ask Albarn to put an end the show, with the Blur frontman refusing to stop the party. Taking a microphone Albarn told the audience, : "F--k what everyone says. You want more, we're going to give you more." Before encouraging the crowd to chant ‘more’. 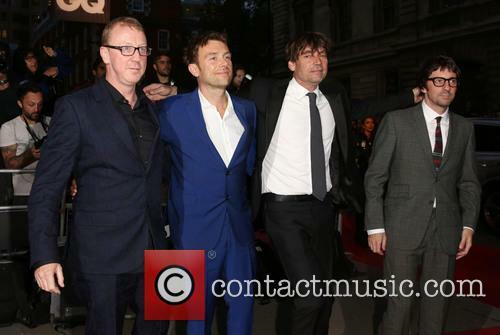 The Blur frontman's newest venture, wonder.land, has been described as "disappointing"
Just days after Blur frontman Damon Albarn declared that his latest project wonder.land would be "a little controversial", critics have chosen to disagree and have instead branded the storybook inspired musical "disappointing". Directed by National Theatre’s Rufus Norris, wonder.land features many of the outrageous characters from Lewis Carroll’s original book, Alice in Wonderland, and tells the story of a 21st Century teen who becomes immersed in a psychedelic online game. 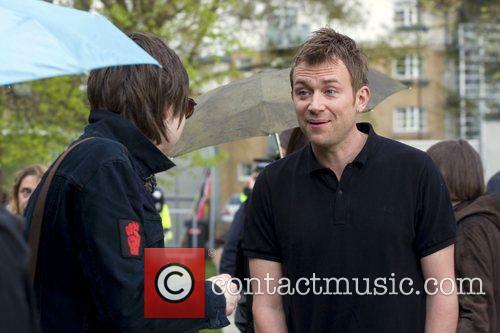 Frontman Damon Albarn even handed out ice creams to the crowd, as Phil Daniels made a surprise appearance. 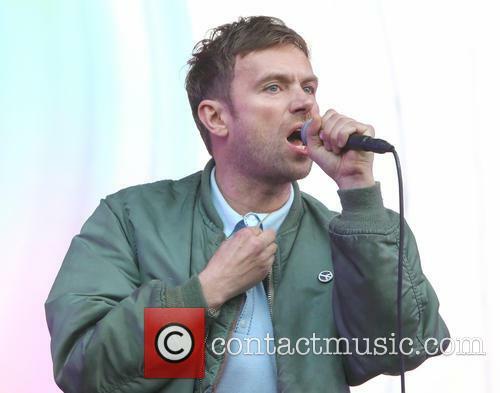 Blur showed they haven't missed a beat since their BritPop heyday on Saturday night when they played a hit packed set at the BST festival in London’s Hyde Park. 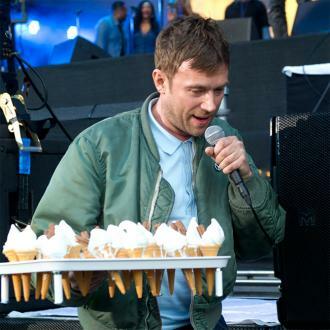 The gig began with singer Damon Albarn handing out ice cream cones to fans in the front row, in celebration of the band’s comeback album The Magic Whip. 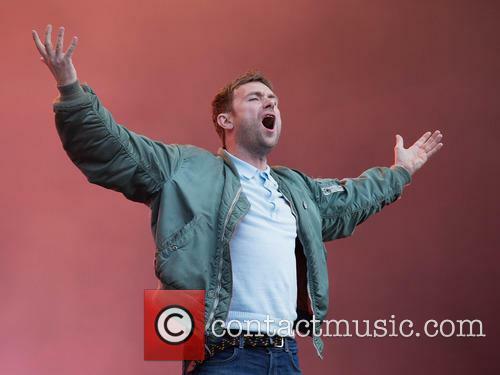 Damon Albarn during Blur’s BST Hyde Park gig. The band will showcase 'The Magic Whip' in full at a free show in Brooklyn this Friday (May 1st). To support the release of their new album The Magic Whip, Blur have announced that they’ll be playing a free concert in New York later this week on May 1st. The British group, promoting their first album in over a decade, will appear at the Music Hall of Williamsburg in Brooklyn in an event sponsored by Converse Rubber Tracks, and will play the record in full alongside a selection of their greatest hits.